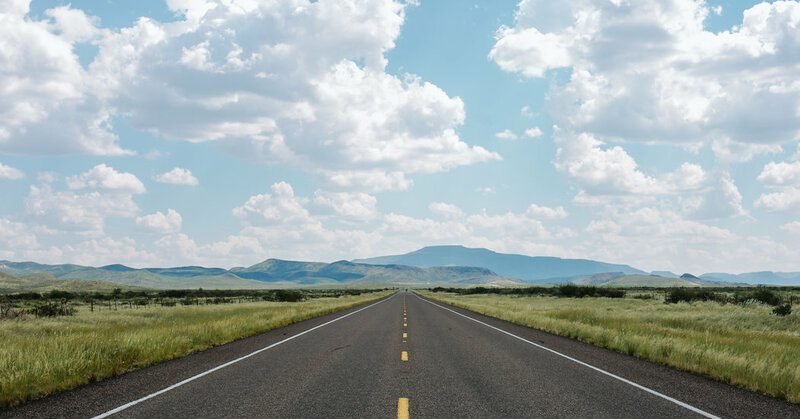 HomeWorldMarfa Road Trip: Big Sky and Prada and Cowboys — Oh My! January 22, 2018 Paul World Comments Off on Marfa Road Trip: Big Sky and Prada and Cowboys — Oh My! During our four-day road trip, our home base was El Cosmico, a quirky hotel and campground on 21 acres, filled with vintage trailers (Beth and I stayed in a 24-inch, 1950s Branstrator with a turquoise-painted top), Sioux-style teepees and yurts. Sara and Miriam holed up in a bright pink 1953 Vagabond trailer. This building is a lone rider, is as if someone had air-lifted it into the desert. Or an apocalyptic relic, the only sign left of modern commercialism. The Berlin artists Michael Elmgreen and Ingar Dragset built the cultural landmark in 2005 with the help of the Marfa art collective, Ballroom Marfa. In 2014, Beyoncé did a split jump in front of the structure, posting it to her Instagram and sealing the Prada Marfa’s cultural fate forever. “I don’t want to go home,” Sara said. A cancer survivor, she didn’t want to face follo- up tests. But it wasn’t just that. I knew she didn’t want to get back to work, the day-to-day routine. None of us did. And who wants to when you can surround yourself with art, eat fantastic food and drive on long, empty roads. This trip was a dream. I missed my kids and husband on every trip I’d ever been on, but this time, I was content to drive my way into this beautiful country of ours, through the fields and crevices and never reappear again.